For fans of Robert Harris comes a detective novel set during World War II. One spy has been sent to assassinate Hitler. One spy has been sent to stop him. A single policeman is all that stands in the way of changing history. Inspector Peter Ritter, one of the few honest detectives left in wartime Germany, is losing his grip on reality. The word on the street in the small Bavarian City of Rosenheim is that Ritter is not long for this world. He’s made too many enemies with his rants against the regime and his obsession with solving crime, even when the villains are Nazi officials. The Gestapo are tracking his every move, and his marriage is falling apart. His only refuge is in drunken conversations with the spectre of his dead father-in-law. 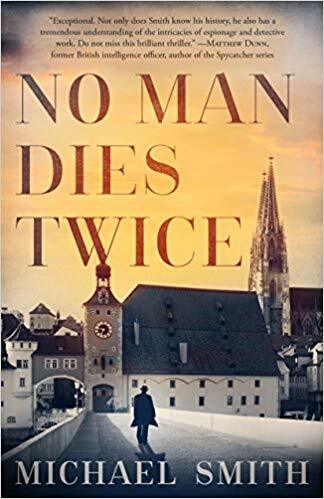 When the killing of a Jew is followed by the bloody and brutal stabbing of the local Gestapo chief, Ritter realises there is far more going on than just homicide. He uncovers a plot to assassinate Hitler, with British spies fighting a turf war on his patch. Ritter is left with a stark choice: call in the Gestapo or let the assassins succeed, in the hope that killing the Führer will save the Germany he loves. 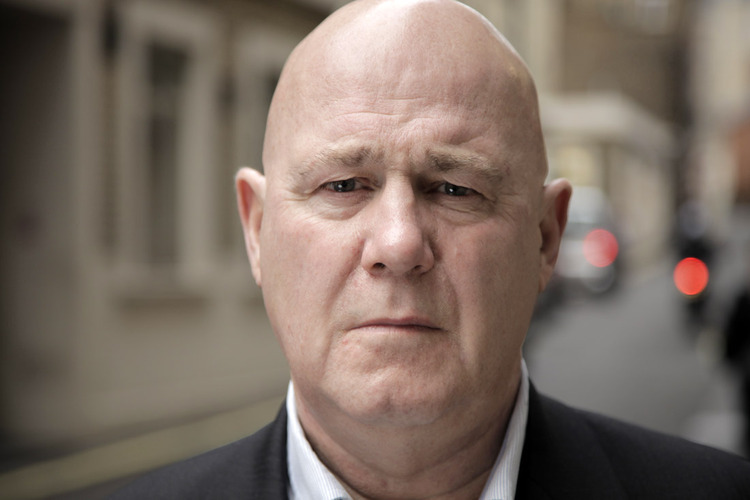 Michael Smith is an award-winning UK journalist and author. He served in British intelligence before becoming a writer, working as a reporter for the BBC, the Daily Telegraph and the Sunday Times. Smith is the author of numerous books on spies and special operations including the UK No 1 bestseller ‘Station X’, the US bestseller ‘Killer Elite’ and ‘Foley: The Spy Who Saved 10,000 Jews’, which led to the recognition of former MI6 officer Frank Foley as Righteous Among Nations, the highest award the Israeli State can award to a non-Jew.